“A woman stands against a gray sky, the low light of the sinking sun glints off her glasses. Her hair is in a bun. She is attractive, but not conventionally beautiful. It’s the same person in all the photographs, somehow, but she looks different in each one: soft-faced and girlish in one, sharp-nosed and intelligent in the next. Her face is often turned away or obscured, lost in thought. The colors are muted, but scrubbed clean. The settings are elemental, simple, and still — almost streamlined. This slightly eerie, indeterminate place could be the future. This is Beth. 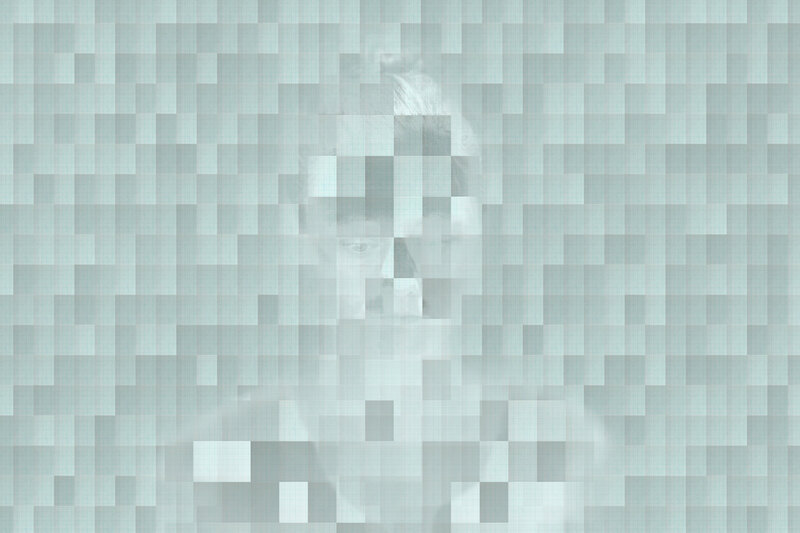 Beth: It’s the name of a series of photographs that Matthew Swarts — a widely published Somerville, Massachusetts-based photographer trained at Princeton and Mass Art — calls a “portrait of partnership.” Though the name is ordinary, it has a ring to it. And so do these images in their melancholy manner. The photographs have some of the muted intensity of German painter Gerhard Richter’s portraits of his family and the sustained attention that American photographer Harry Callahan focused on Eleanor, his wife of over fifty years.